In 2000 Jan moved her business to a fee-based approach ensuring that clients would only pay for what they needed but also ensuring that advice was not restricted to selling products. Jan constantly tries to adapt her business to fit the way it best serves her clients. Jan is also a member of the Ethical Investment Association and many of her clients have come to her because of her experience and commitment to this sector. 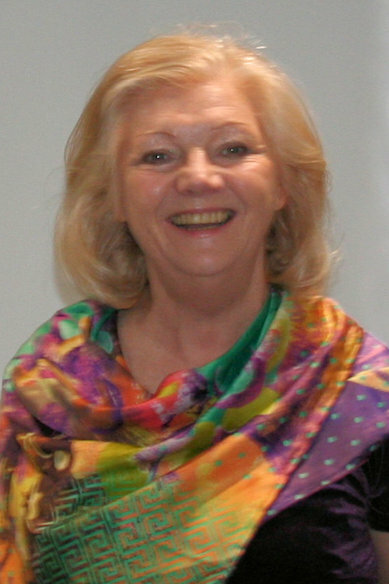 Honesty and ethics underpin Jan’s standards and her clients are open and honest with her. Jan is able to ensure that all her clients get the best advice with reviews and updates on their financial plans every year at agreed review meetings. Jan sees her relationships as long term and many of her ciients have been taking advice from her for two or more decades. One of Jan’s best traits is her ability to listen and understand. 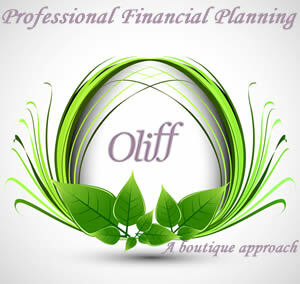 For many people the financial issues are linkd to other factors and Jan’s concern is to ensure that everything fits. Jan’s qualifications go beyond professional exams. In addition to continuing to study advanced subjects. 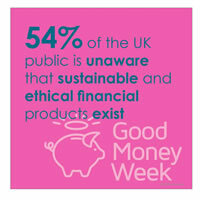 and sustainable for your investing? professionalism, means that we never hesitate to recommend her to family and friends. 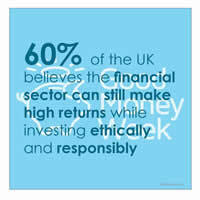 The EIA is a separate chapter of UKSIF – the UK Sustainable Investment and Finance Association – for financial advisers. 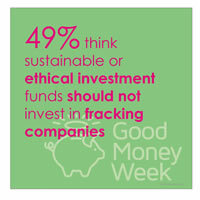 They provide support to advisers offering green and ethical investment advice. Jan helped me weave my way through ‘gobbledygook speak’ of the financial world. This helped with my decisions. Jan is a warm non-pushy adviser with no ‘hard sell’ techniques that I have endured in the past. Nothing on this web site and blog constitutes advice. If you need advice please contact me and we can do this face to face. An initial meeting in my office can be without charge and give us both a chance to assess whether I can help you. Increasingly clients are wanting to feel confident that their investments do more than make profit for themselves. 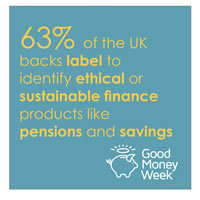 This tool helps you identify your preferred 'sustainable and responsible' or 'ethical' investment Style(s) and helps you to prepare for discussing this area with Jan. Using the link below, complete the questionnaire, click to create a PDF file and send it to Jan as an eMail attachment.